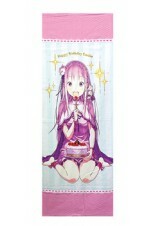 Re ZERO Big Towel celebrating Emilia's Birthday Original Illustration from Otsuka Shinichiro Sensei ver. 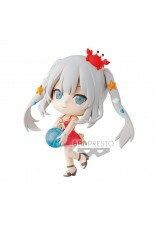 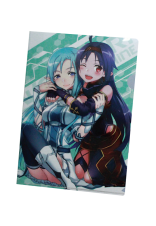 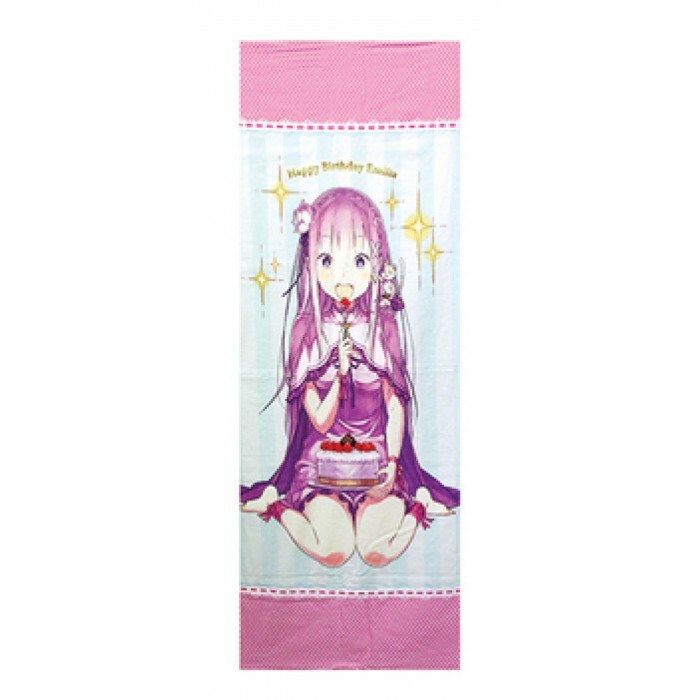 Home » Merchandise » Re ZERO Big Towel celebrating Emilia's Birthday Original Illustration from Otsuka Shinichiro Sensei ver. 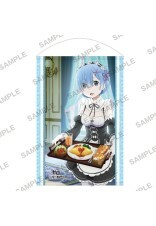 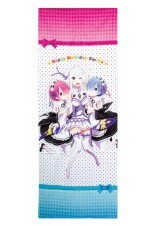 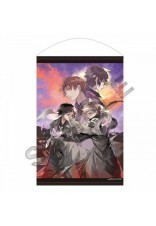 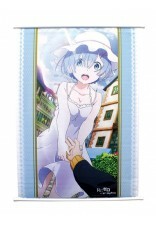 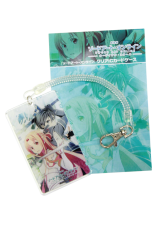 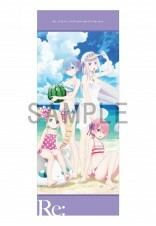 Item: Re ZERO Big Towel celebrating Emilia's Birthday Original Illustration from Otsuka Shinichiro Sensei ver.